Tenants come and go. It’s the nature of the business. Unfortunately, these changes can also cause disruptions to the gas service at your property, resulting in reconnection fees and other unexpected costs. 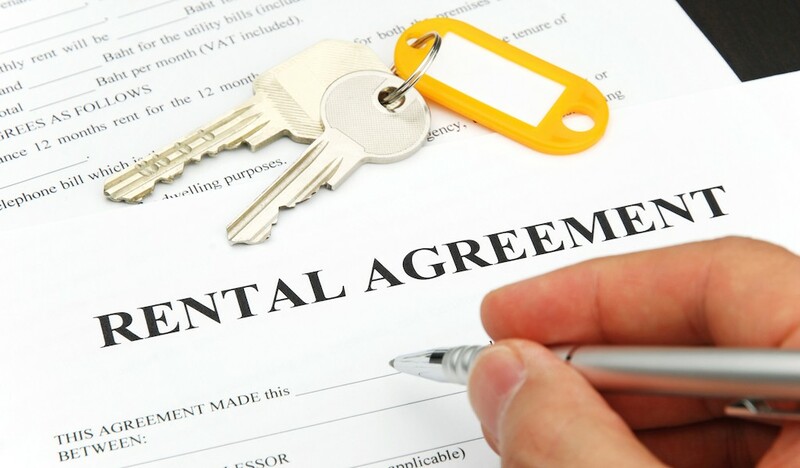 A Landlord Tenant Agreement (LTA) provides landlords and property managers the option to have the gas service revert to their name during times gas would otherwise be shut off. This includes when tenants move out or fail to pay their bills. If you have an LTA set up at your rental property, you will receive a letter advising you whenever the gas reverts to your name. The letter will explain why the service has been placed in your name and the date it was effective. Offers peace of mind in the winter. If the gas is shut off, pipes may freeze unless the service is turned back on in time. An LTA can save you money! The undersigned hereby requests that gas service to the service address listed be uninterrupted between tenants, or in the event a tenant’s account becomes delinquent, and subject to discontinuance. It is understood that the undersigned assumes responsibility for all gas consumed at the above location not under contract to a third party (i.e. application for service from the tenant) and that the responsibility will continue until such time as the undersigned requests that service be discontinued or application is made by the new tenants. Responsibility for insuring that new tenants make application for service rests entirely with the undersigned. In the event, ENSTAR Natural Gas Company must terminate service to the Tenant for non-payment, the gas service will remain connected. 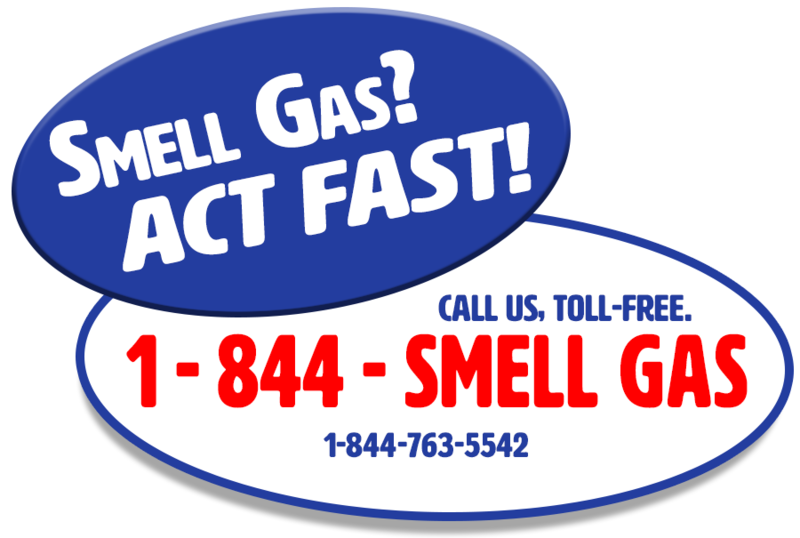 Gas service will automatically transfer to the Landlord/Property Manager’s name with the meter read obtained at the time a disconnect notice is delivered or mailed. Service and billing will remain in the Landlord/Property Manager’s name until the current Tenant satisfies his obligation to ENSTAR and requests a continuation of service, or a succeeding Tenant applies for service. It is further understood that should the undersigned’s account become delinquent (i.e. more than twenty-five (25) days past due) then the contract shall be automatically cancelled and service may be discontinued in accordance with ENSTAR Natural Gas Company’s Rules and Regulations. The undersigned also agrees to pay any and all costs incurred by the Company for collection of this unpaid account. This contract is subject to all provisions of ENSTAR Natural Gas Company’s Rules and Regulations as approved by the Regulatory Commission of Alaska (RCA). Should this property change ownership, or the undersigned wishes to rescind the agreement, he will notify ENSTAR Natural Gas Company in writing forty-eight (48) hours prior to the effective date. Check this box to acknowledge that you are cancelling your Landlord Tenant Agreement. You will no longer be notified when a tenant cancels service and your gas may be shut off. Download a paper copy of the form.